Originally started by Dr. John P. Gates in 1979, Gates Family Dentistry has now been serving the local community for almost 40 years. 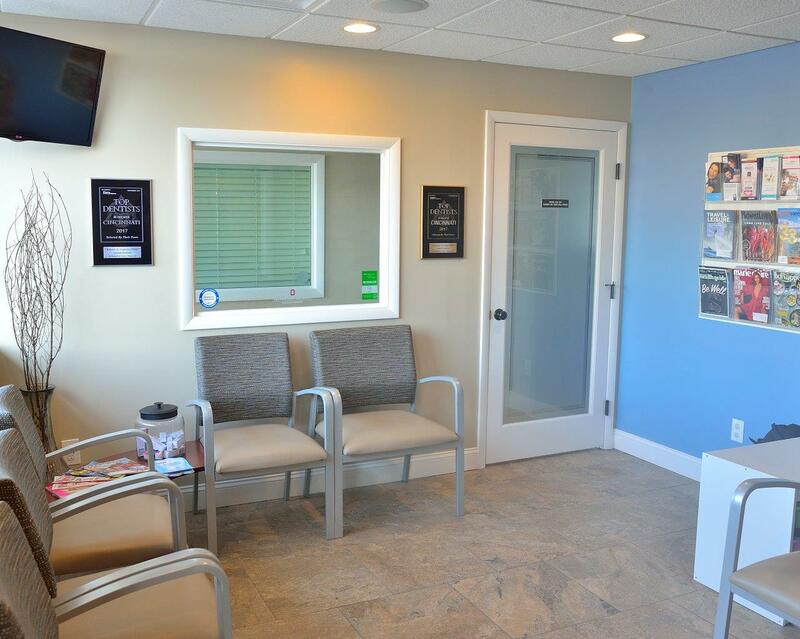 Dr. Gates' vision was to establish a practice centered on quality dentistry and a positive experience for patients. Today, even after retiring in 2016, his vision thrives and is being continued by his son, Dr. Gregory Gates. 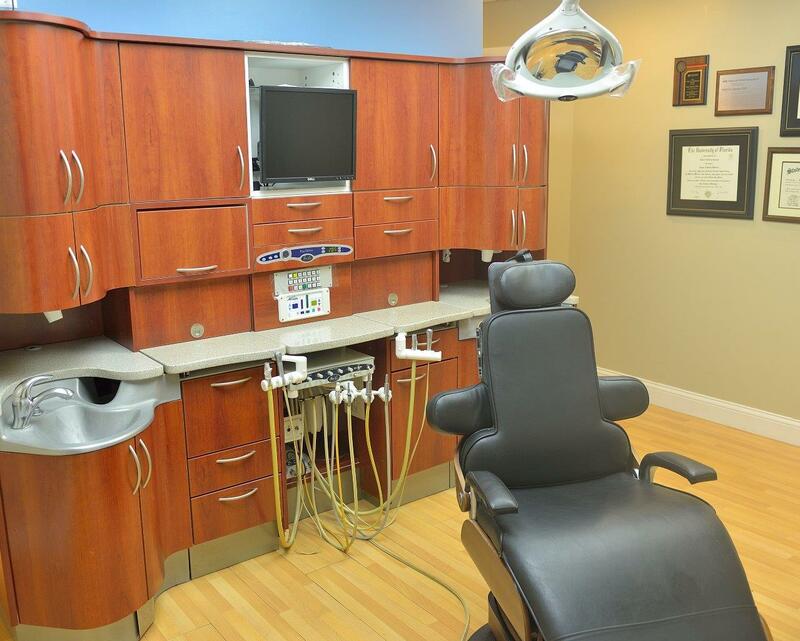 Throughout the years, the practice has undergone significant expansion and modernization to better serve our patients. This also has enabled a current, state-of-the-art dentistry experience for both patients and staff. Presently we have 2 dentists, 3 dental hygienists, 4 dental assistants, and 2 administrative assistants. 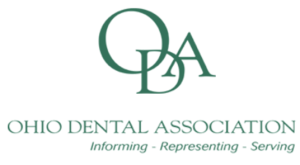 We encourage you to visit the 'Our Team' and 'Meet the Dentists' pages of this website to get to know our dentists and staff. We also have evening and weekend hours available to help accommodate your scheduling needs, see our office hours in the 'Contact' page. 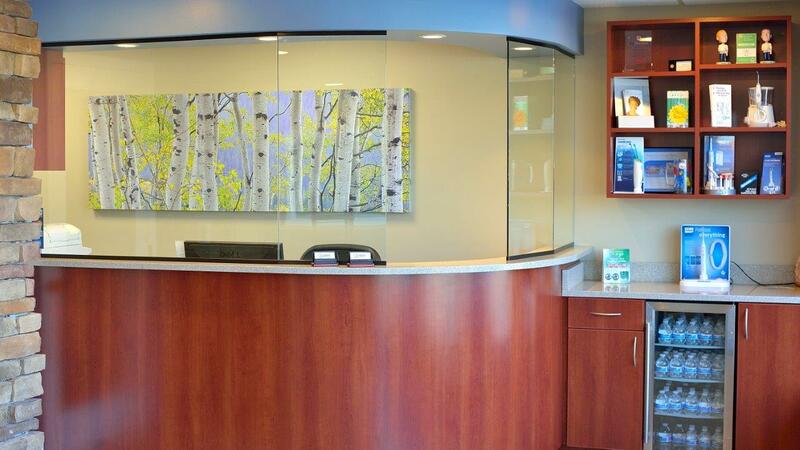 Loveland Dentists, Dr. Gregory Gates and Dr. Robert Capozza at Gates Family Dentistry are dedicated to family dentistry and a positive patient experience. 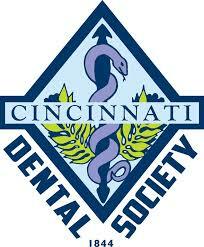 We are looking forward to your visit to our Loveland, OH dental office.